GAIA (Green Awareness in Action) project invites all participating schools to participate in the contests. Duration of the contests: send us your reports by 15/3/2019. CONTEST 1: Show us the improvement of your GAIA class! 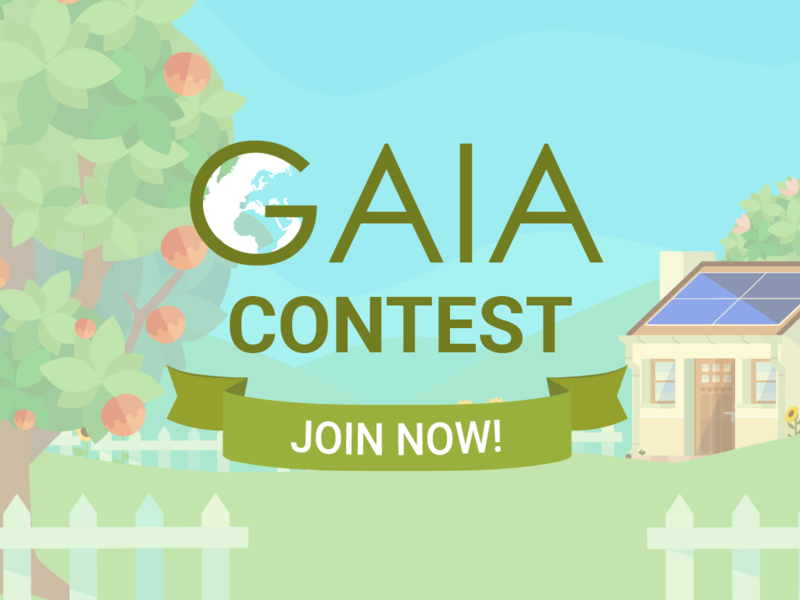 CONTEST 2: Share your GAIA ideas! Find more Information about the Gaia Contest 2019 here ( Contest_information).